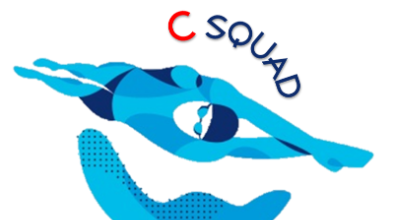 The primary focus of this squad is to further develop and enhance swimmers with the necessary technique & skill to compete. 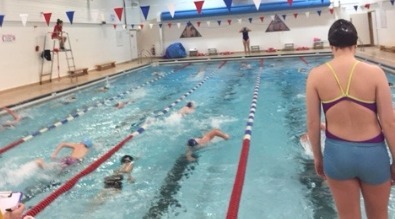 •Regular weekly attendance to ensure swimmer development continues. •Arrive early to complete dynamic warm up and to ensure you are ready to go on time. •Have correct kit and a filled drinks bottle. 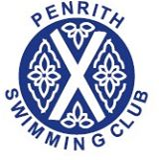 •Compete at the Penrith SC Club Championships. Kickboards, Fins & Pull Buoys are required for every session. Swimmers are advised to bring their own. We always welcome new members to our club, discover how you can become a member today.